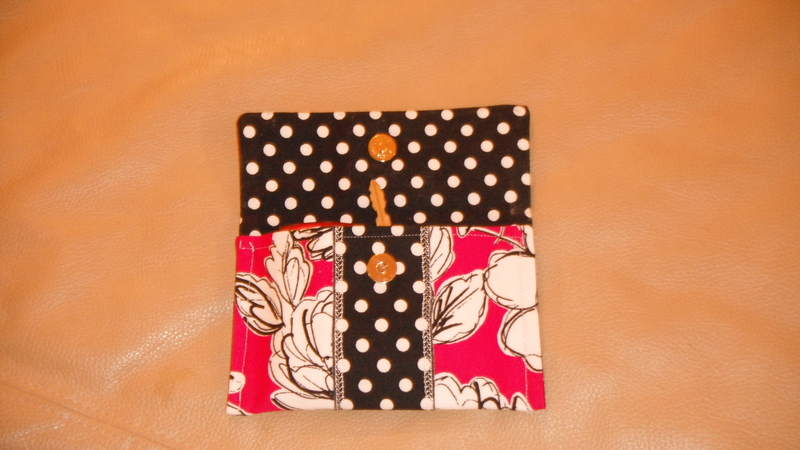 This mini clutch wallet is simply fabulous. I’m not sure if it’s the color combinations that I love the most, or the size. So I thought I would share a preview of my latest creation made from placemats (of course)! 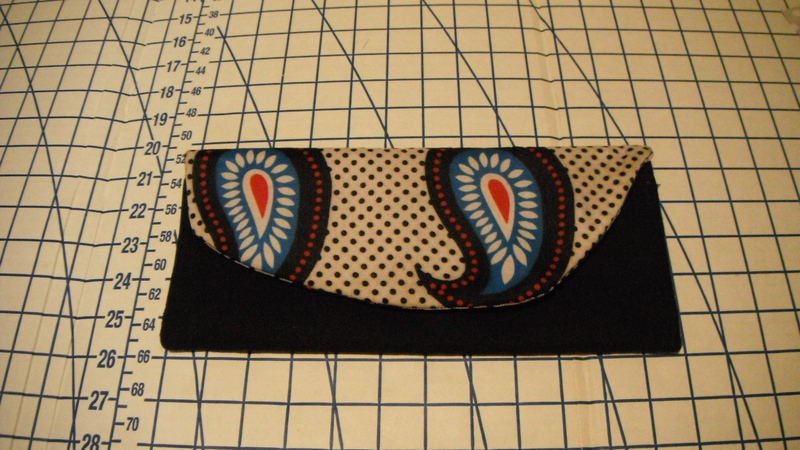 I only have two placemats remaining in this color, so I think I will make a matching tote to carry my mini clutch wallet. It’s never too early to get prepared for spring! I’m just glad I still have the weekend to create, create, create….something marvelous! 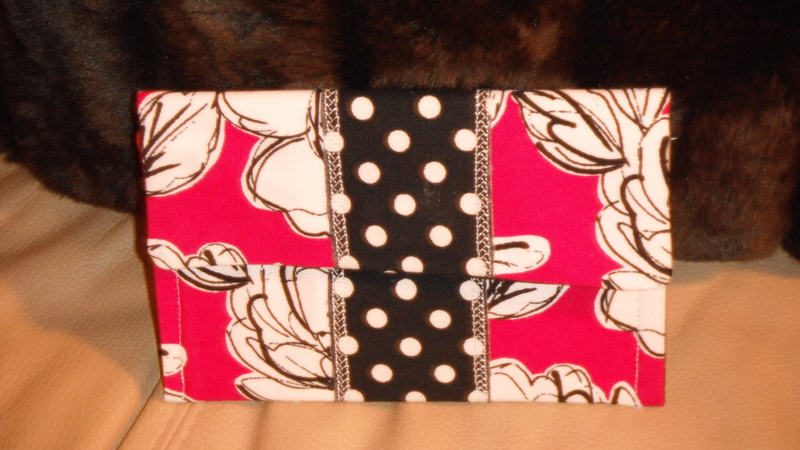 I will provide a tutorial when I finish the matching tote. Stay tunned there’s more to come from La Cartera!